If you are searching for a used car dealer in the Sandy Springs, Georgia area stop by our used car dealership. We offer a large variety of affordable used vehicles to choose from including used Honda Accord, Civic, Odyssey, Element, CR-V, Pilot and Fit models. We have many pre-owned cars to fit your budget. Take a look at our online dealer inventory to find the perfect vehicle to meet your needs. 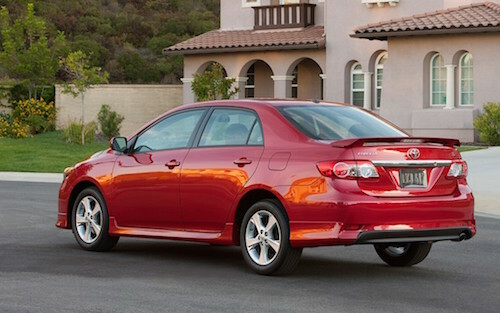 We have affordable used Toyota vehicles as well as other used cars and Used Trucks in stock. We offer many financing and leasing options at our used car dealership near Sandy Springs, GA. Our used car financing team can help you take advantage of special offers and can arrange affordable monthly car payments that work within your budget. If you are looking for affordable used cars near Sandy Springs and a great shopping experience, please visit us soon.